Although the Next Generation Science Standards (NGSS) were released more than five years ago, many teachers still feel uncomfortable about implementing them. 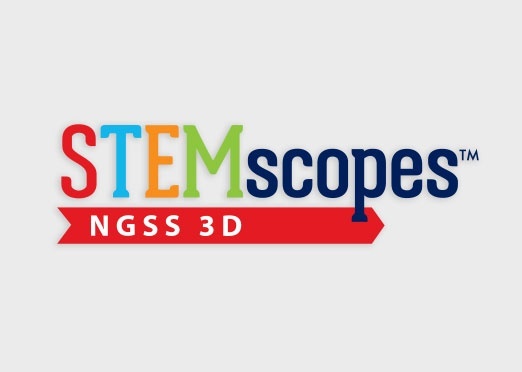 To make it easier to teach to the NGSS requirements for rigor and depth, and engage students in three dimensional learning, Accelerate Learning today announces STEMscopes™ NGSS 3D. Next Generation Science Standards is a registered trademark of Achieve. Neither Achieve nor the lead states and partners that developed the Next Generation Science Standards were involved in the production of, and do not endorse, this product.